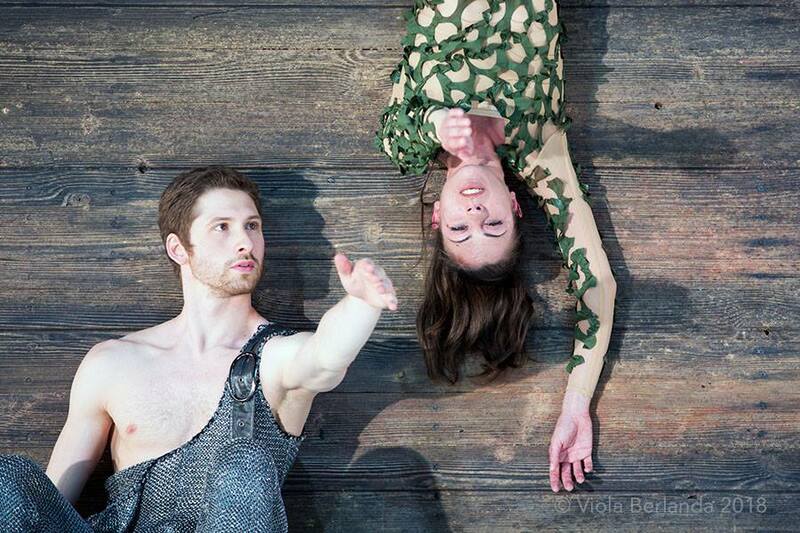 Tempesta is a kind of magic fairy tale that ends Shakespeare’s career in a completely original and mysterious way. Can the wealth of writing and meaning in this work be transferred into gesture and movement? This is the challenge facing the performance by Giuseppe Spota on original music by Giuliano Sangiorgi. Almost six months after the premiere at Piccolo Teatro di Milano the Tempesta tour starts. 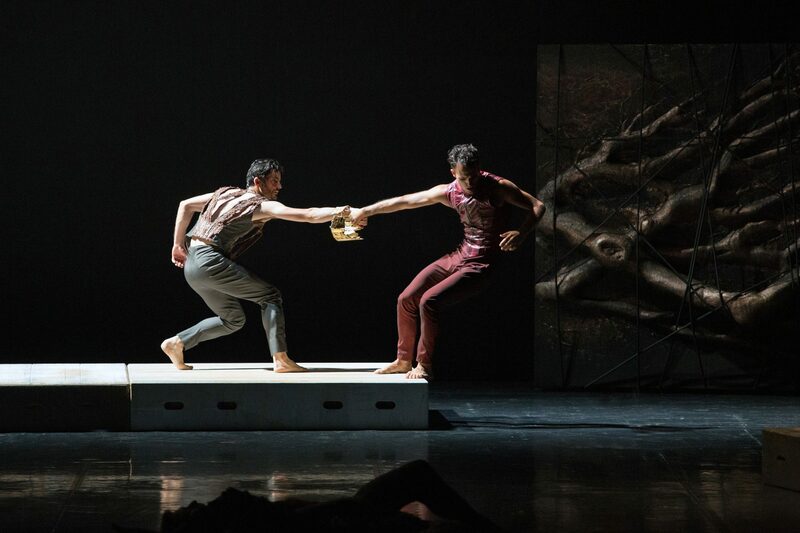 From 29 November to 18 December Aterballetto is in 5 cities for 13 shows.